Designed for the modern business traveler, the Crowne Plaza Jacksonville Airport has everything you need for a productive and relaxing stay. 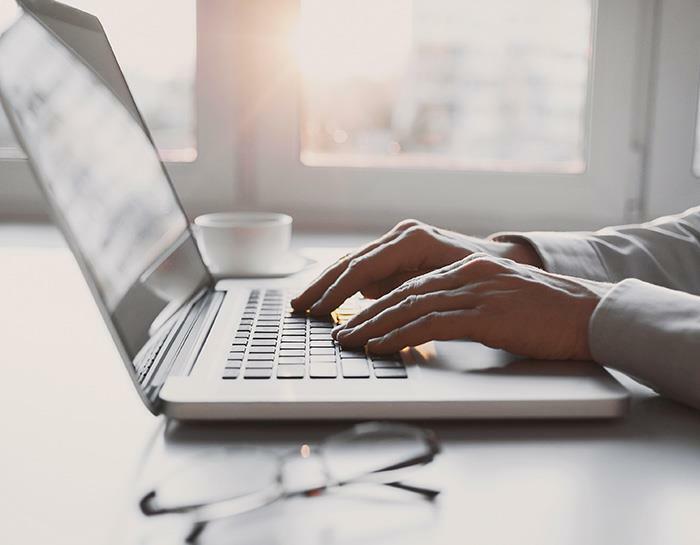 Here, it all just works - meeting spaces, food and drink, fitness, and the perfect location only two miles from Jacksonville International Airport. 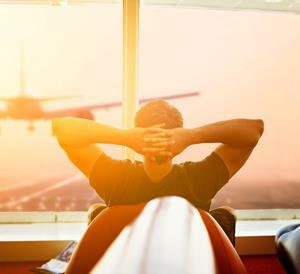 We know that business travel goes beyond the boardroom, so we make it easy to work, meet, and recharge. 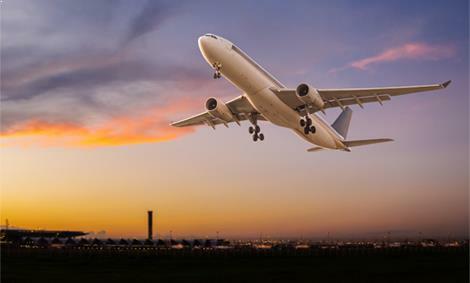 Fly in to JAX airport, hop on our free shuttle and enjoy spacious rooms and suites with work areas and luxurious beds. 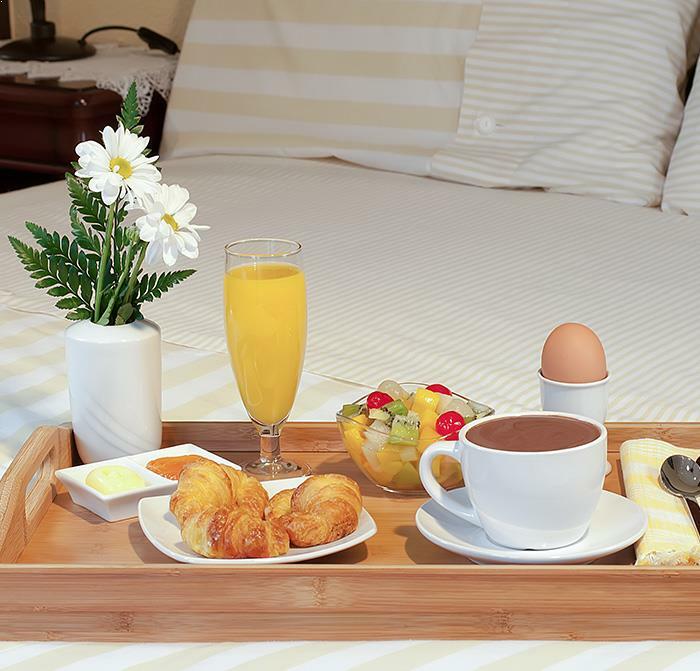 Wake up to breakfast at the Savannah Bistro, and hit the fitness center for a morning run. 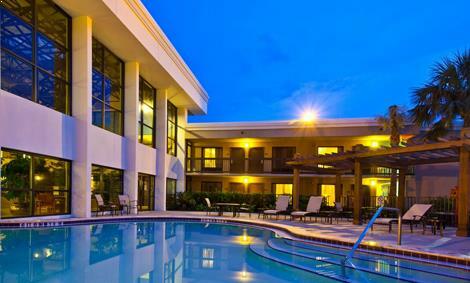 Our north Jacksonville hotel also features 10,000 sq. feet of meeting and event space, a state-of-the-art convention center, business services, and executive floors to help you work smarter. 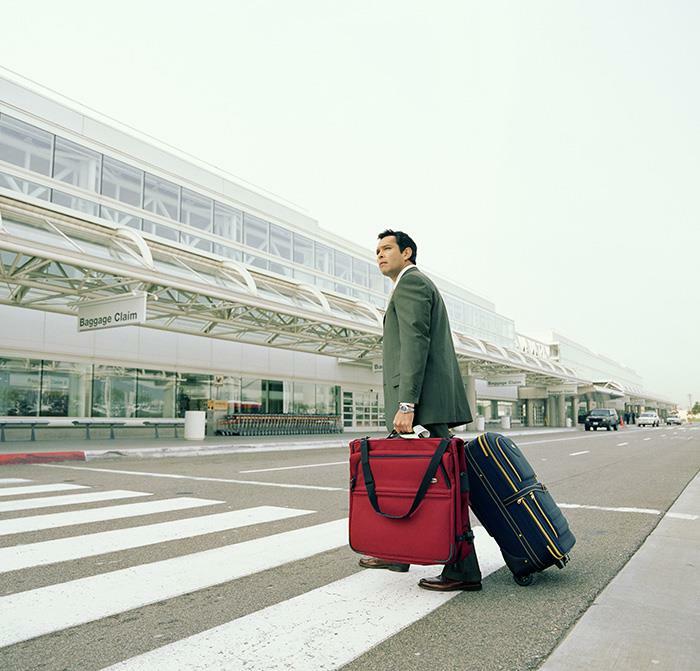 Take business travel to the next level. What is there to do in Jacksonville, FL? Where can I eat in Jacksonville, FL? Does the hotel have private meeting rooms for business travelers? 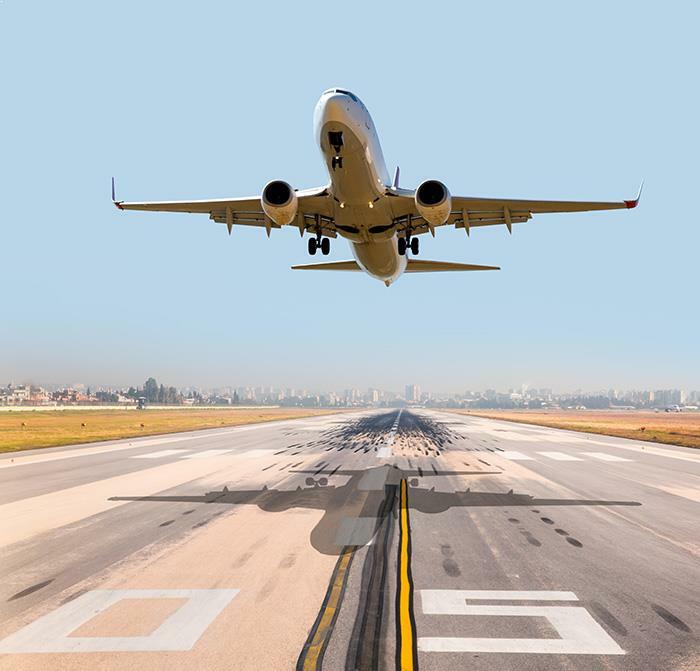 Where can I get an airport shuttle in Jacksonville, FL? 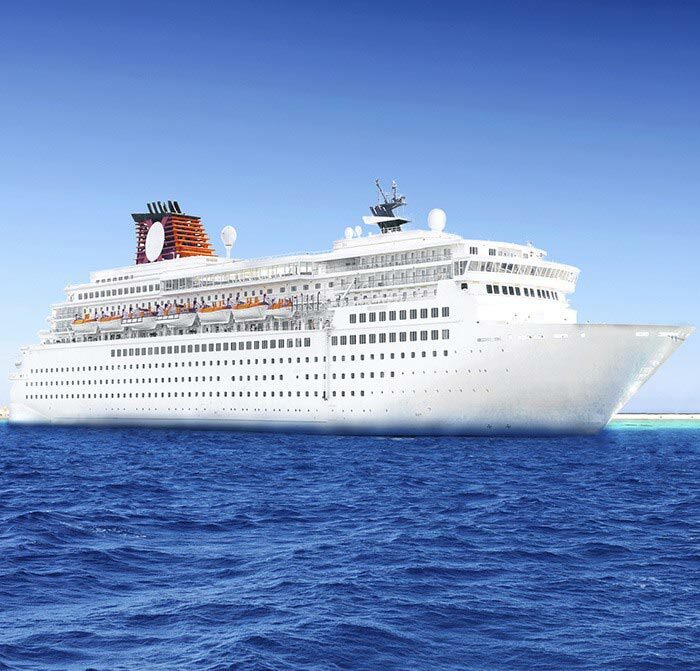 Where can I get transportation to the Jacksonville cruise port? Work, rest and restore. Designed for productivity and relaxation, our beautiful rooms and suites feature the Crowne Plaza's Sleep Advantage Program, with premium bedding and aromatherapy so you always wake up refreshed. Breakfast, parking, cruises, and family attractions. 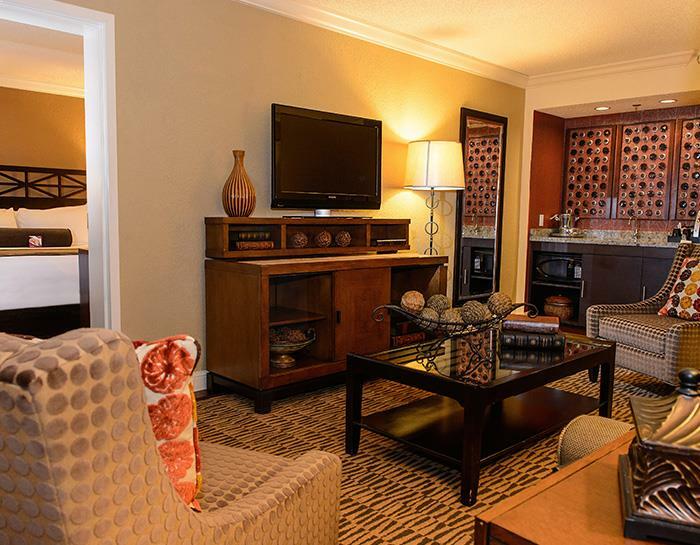 These Jacksonville hotel special give you the things you want the most. On the go? Stop in for a Community coffee, healthy snacks and sandwiches. Enjoy southern inspired eats and seafood with a casual bistro feel. 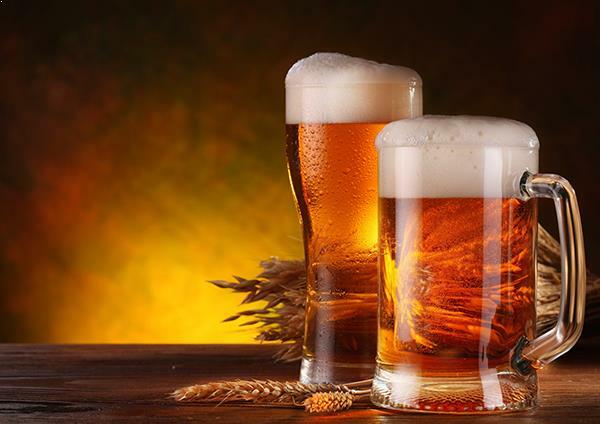 Fly in and grab a cocktail or cold beer in our open lobby lounge. Satisfy any craving 24 hours a day with convenient room service. 10,000 square feet of ballrooms, board rooms and meeting space. Customized menus, A/V equipment and a 24-hour business center. Experienced professionals to help with every aspect of your event. 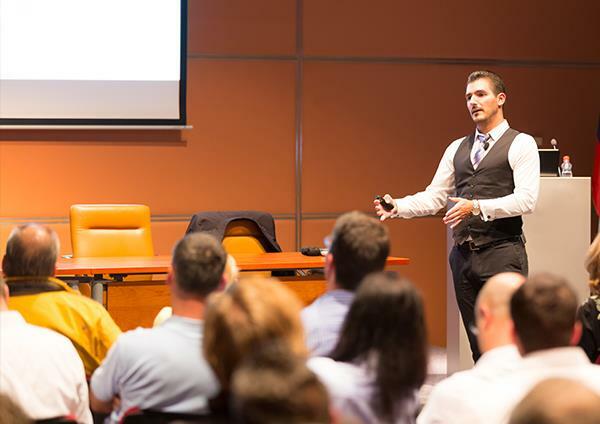 Planning an unforgettable event or business meeting made easy. Discover exotic wildlife from Africa, Asia, Australia and even the wilds of Florida. Explore the animal exhibits, lush gardens, unique dining and learning programs for a full day of family fun. 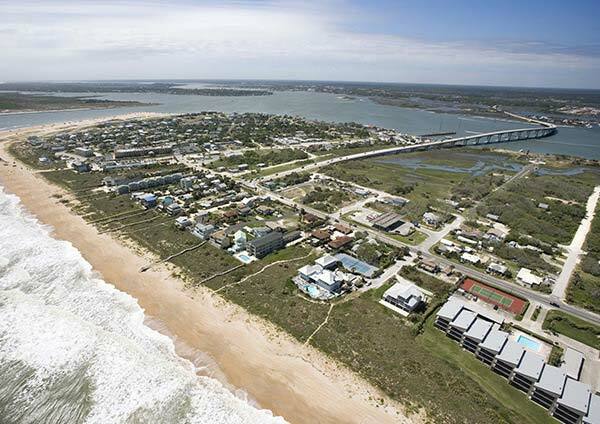 Spend the day swimming, fishing, golfing and making great memories on Florida's northernmost barrier island. Explore miles of golden sand beaches, climb tall dunes and enjoy the scenery in every direction. 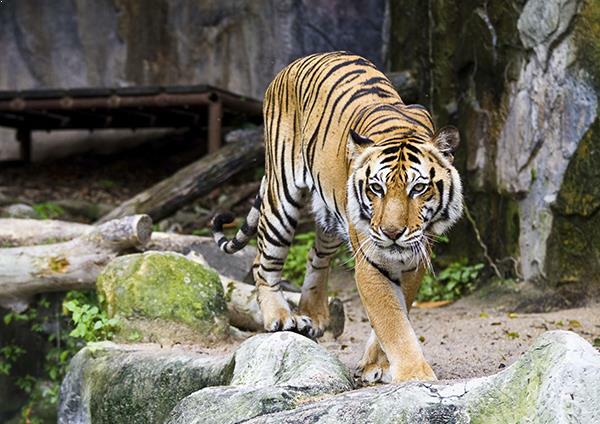 Witness the big cats up close at this wildlife sanctuary. Meet and learn about tigers, cougars, lions and bobcats, many that have been rescued from danger. You'll also find foxes, horses and exotic coatimundis. On the northern tip of Fort George Island, discover rich pre-Colombian Timucuan history. 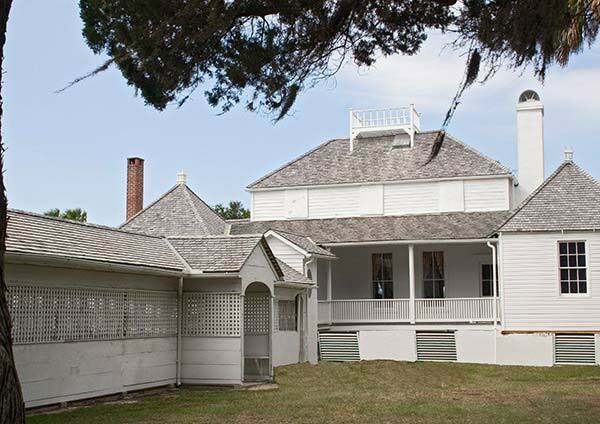 You can also get a glimpse into what plantation life was like for the earliest European settlers in the area. Discover swimming, fishing, sunbathing and wildlife along miles of pristine shoreline on the northern tip of Amelia Island. 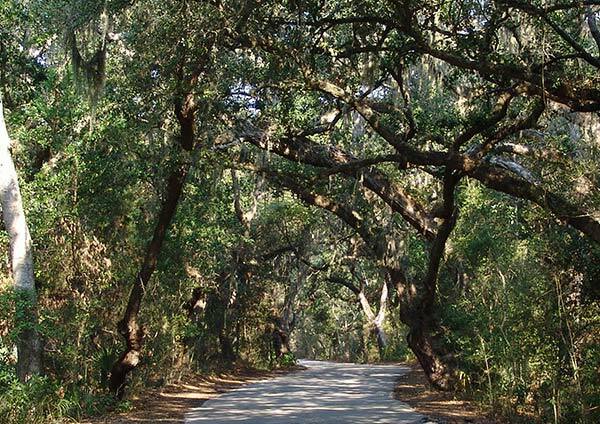 Visit the historic fort, explore cultural sites and stroll miles of tranquil paths and trails. 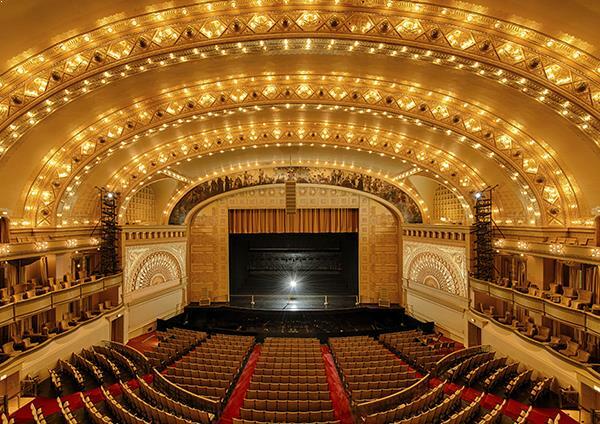 With over 78,000 square feet of exhibit space, 22 meeting rooms and a rich sense of history, this unique venue was once an historic railroad station, and today is home to large conferences and expos. The Jacksonville Port Authority also known by its brand name, JAXPORT, is the independent government agency in Jacksonville, Florida, that owns and operates much of the seaport system at the Port of Jacksonville. 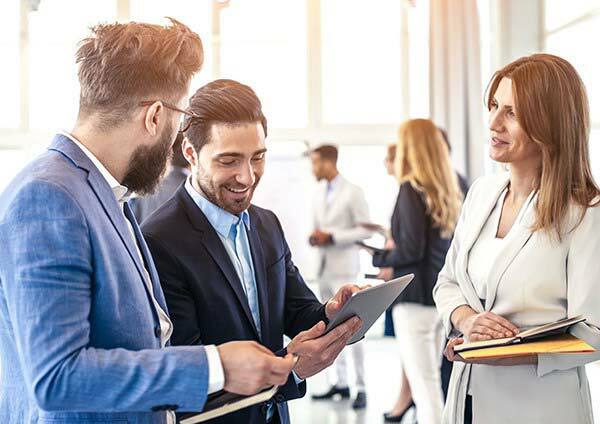 Crowne Plaza Jacksonville Airport has more than 10,000 square feet with flexible layouts of meeting space, we have the perfect setting for your business event, social gathering or wedding for up to 350 guests. Our BIGGEST Black Friday Giveaway! 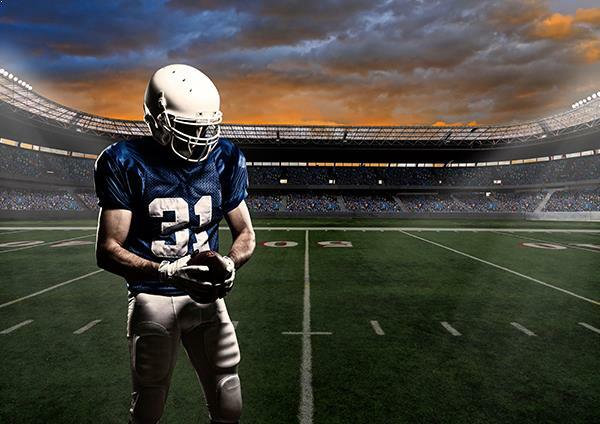 Post your best photo that represents #JaxLife for a chance to win a 2 night stay! 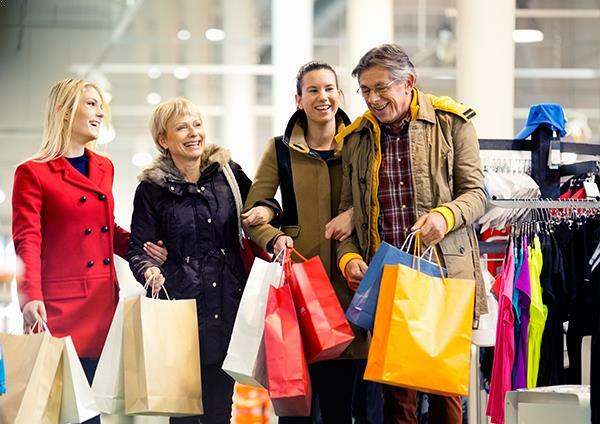 Contest Rules * Follow Crowne Plaza Jacksonville Airport/I-95N5N (@cpjacksonvilleairport) * Like this Post * Tag a friend (each tag = extra entry) * Post your best photo of our city with the hashtags #JaxLife #Jacksonville #Discoverjax #VisitJacksonville #BlackFriday2018 * Winners will be announced on November 25th ** Grand Prize: 2 night stay at the Crowne Plaza Jacksonville Airport Black out dates apply. 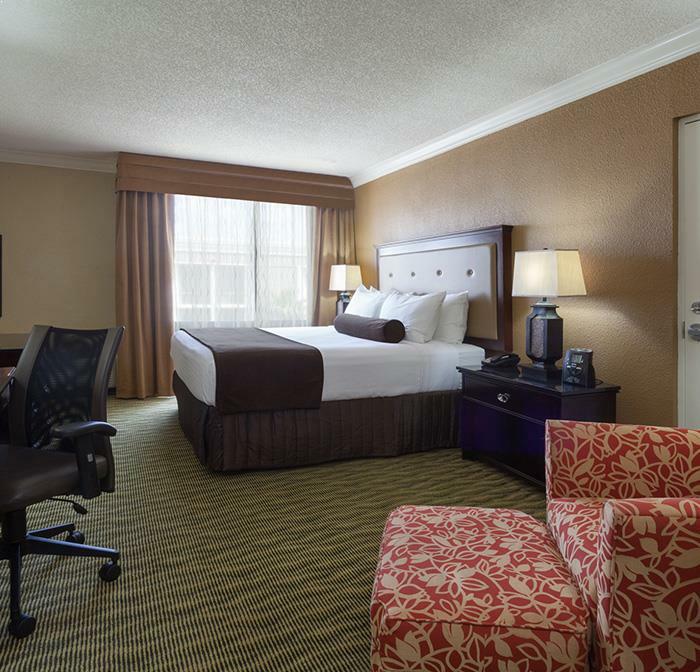 Stay recharged and ready for business at Crowne Plaza Jacksonville Airport full service hotel. 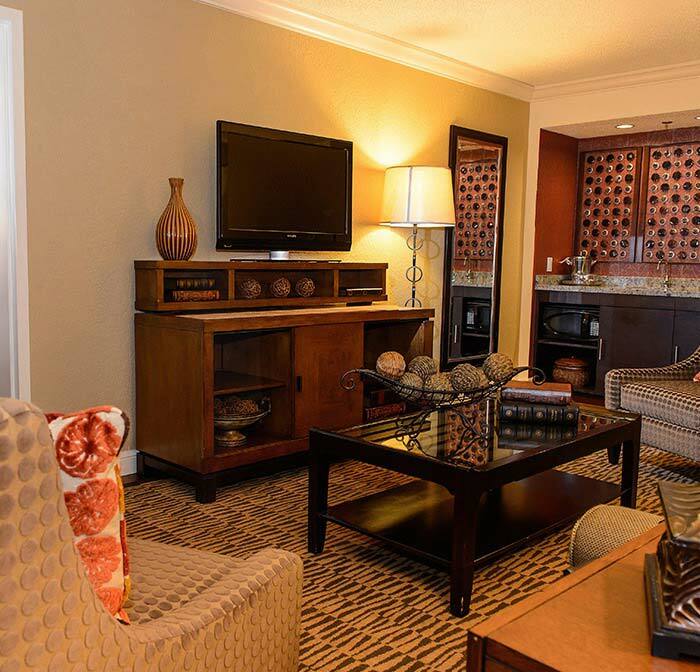 We welcome business travelers on our executive floors looking for peace and room to relax. 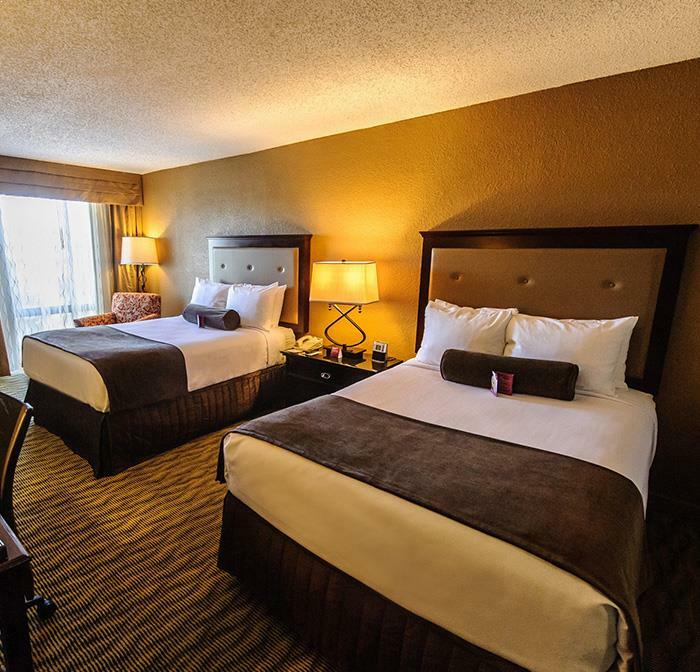 You'll enjoy a plush king bed, free Wi-Fi, upgraded bath amenities, a spacious work desk. Executive Floor rooms offers private access to the Executive Lounge, with complimentary drinks and snacks throughout the day. Check rates online now at www.cpjacksonvilleairport.com or call us at 904-741-4404. 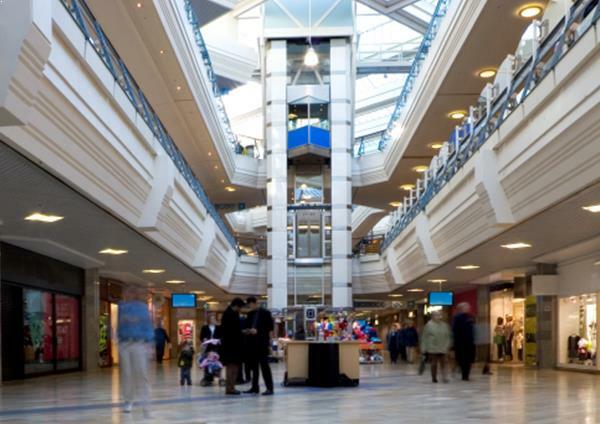 Looking for area attractions? Jacksonville's coastal location makes it a hub for exploring some of Florida's best beaches, from Ponta Vedra to Atlantic Beach, where you can kayak, paddleboard, and hike nature trails teeming with wildlife. 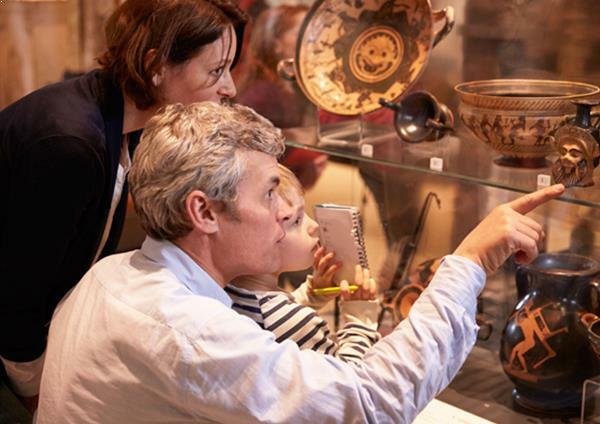 Cultural sights and museums like the Cummer Museum and Florida Theater let you browse historic art collections and attend world-class concerts, comedy shows, and movie screenings. 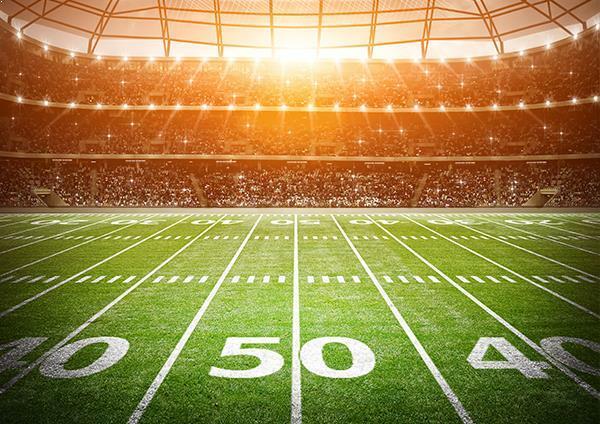 See the Jacksonville Jaguars take on the NFL's best at EverBank Field. 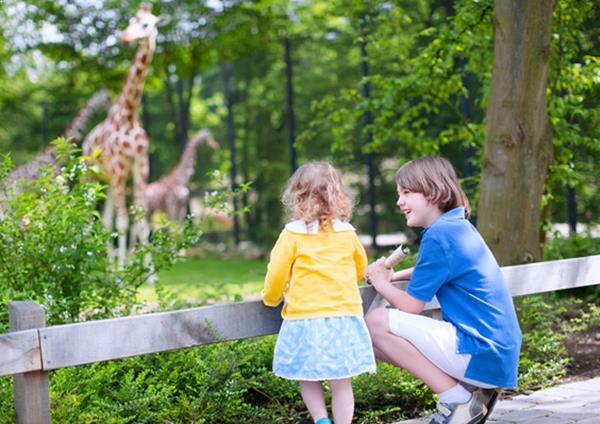 Treat the kids to a day at the Jacksonville Zoo, where you can feed giraffes, or get up close and touch Southern and Atlantic stingrays. For golfers, the championship TPC Sawgrass course is just around the corner. Gather, meet and celebrate at Crowne Plaza Jacksonville Airport event space, including a spacious ballroom, flexible meeting rooms, intimate dining venues, and executive board rooms. Here, it's so much more than a meeting. We offer creative catering services with southern coastal cuisine, complimentary Wi-Fi, a business center, guest rooms with refrigerators and free 24/7 airport shuttle service to the Jacksonville International Airport. Our professional event planners will work with you to create an event that showcases your vision. 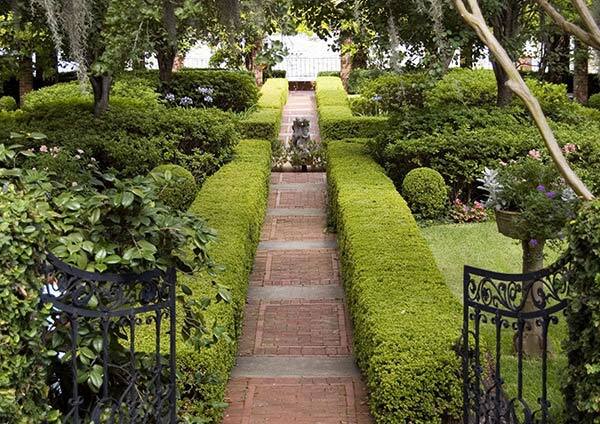 Contact us today at 904-741-4404. 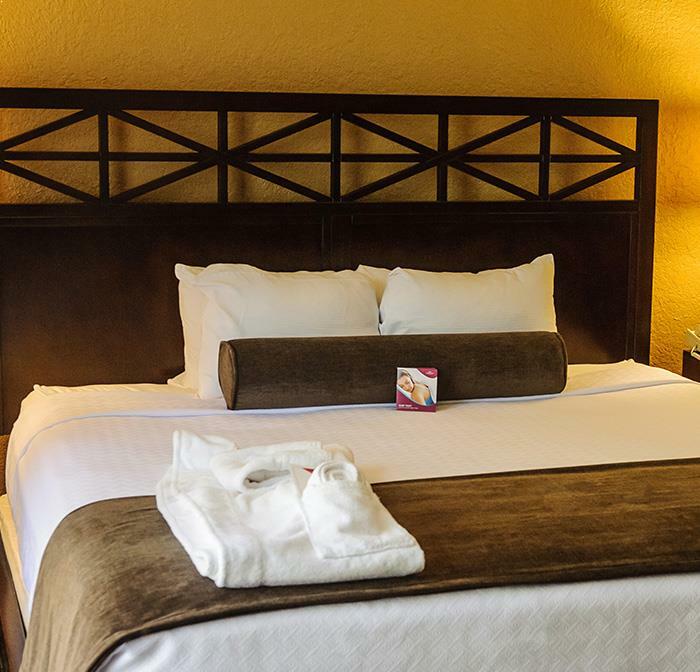 Located two miles from JAX airport, our hotel offers a relaxed coastal feel where it's easy to connect, relax, dine, and meet. Stay productive in the business center, then recharge in the gym. 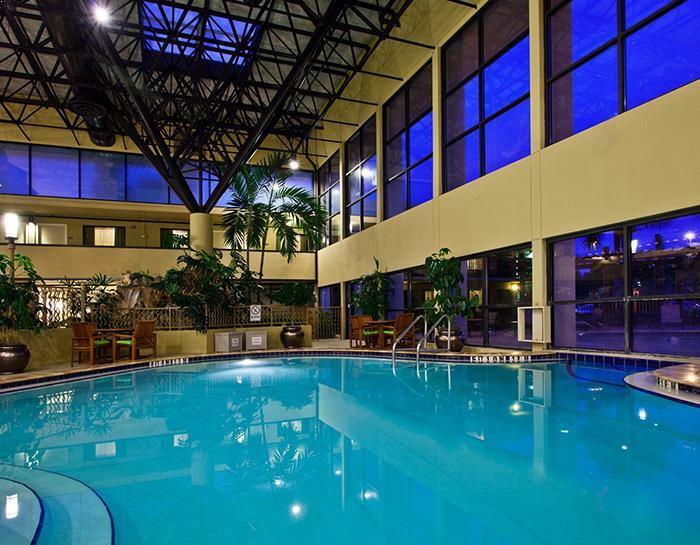 Swim a few laps in our indoor pool before your meeting. 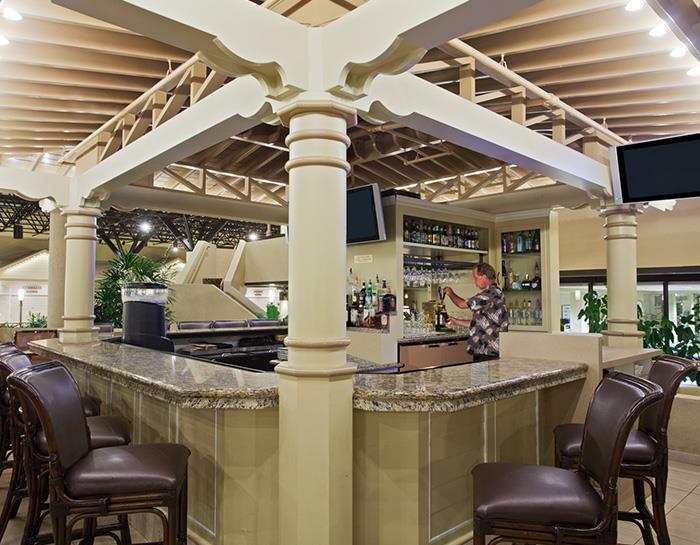 Unwind with cocktails at the Rain Forest Lounge, and enjoy Florida inspired food at the Savannah Bistro. 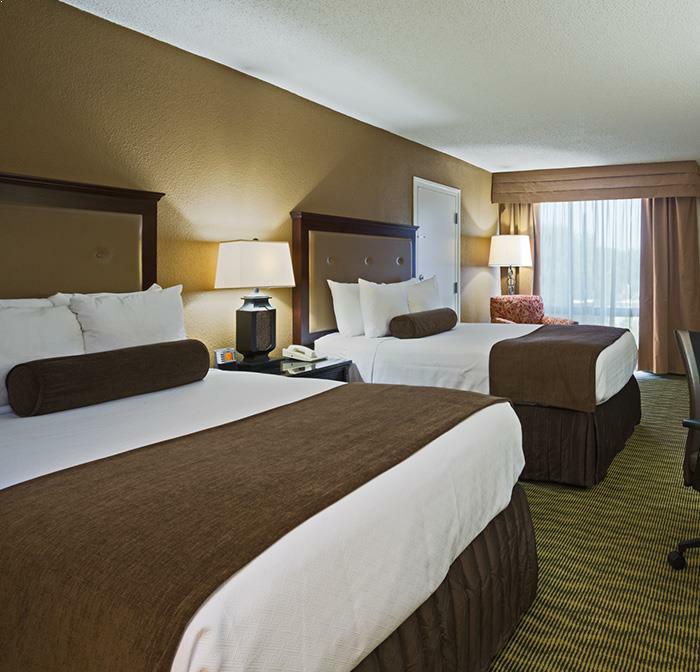 Designed for the modern business traveler, the Crowne Plaza Jacksonville Airport is the perfect environment to work, rest and restore. You'll have everything need to seize the day. We invite you to come be our guest today. Stay conveniently in a hotel that knows exactly what you need on the road. 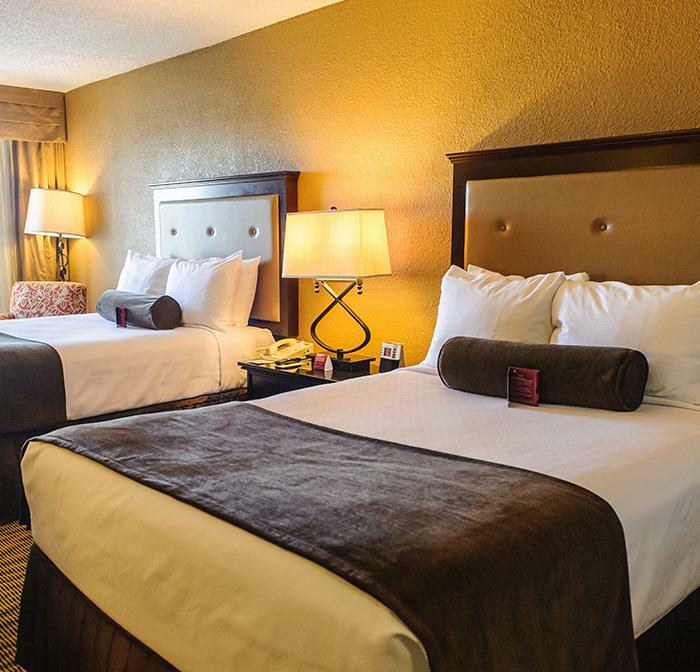 Enjoy spacious guestrooms featuring plush linens. Satisfy any craving, from breakfast to after-dinner cocktails. Lounge in the heated indoor and outdoor pool. Or, take care of business in the lounge located on our executive level. Join our mailing list online at www.cpjacksonvilleairport.com today, and get the latest deals straight to your inbox. Then book direct for the best rates, guaranteed. Come be our guest. 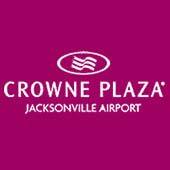 Crowne Plaza Jacksonville Airport offers free shuttle service. Whether you're coming or going, register your car with our front desk at check in. Parking for up to 7 days from check out is included in this package. Extended parking is available for $3 each additional day. This package is also available if you need to park first, travel and then stay with us when you return. Check rates online at www.cpjacksonvilleairport.com or call 904-741-4404.